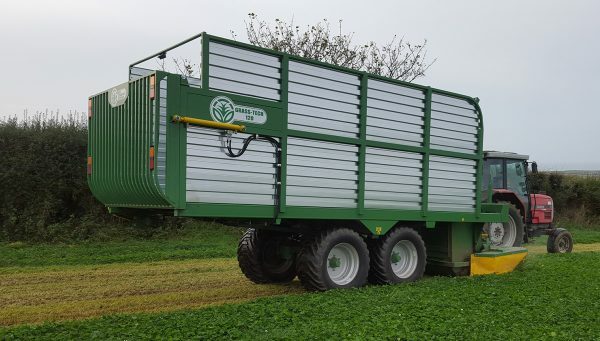 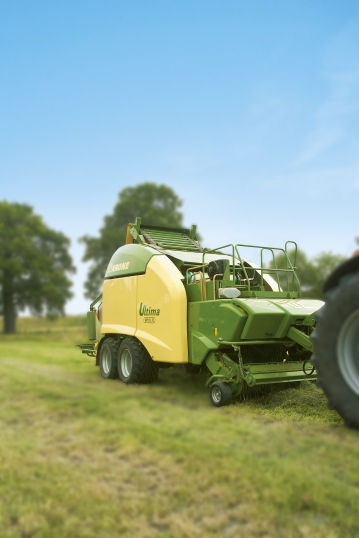 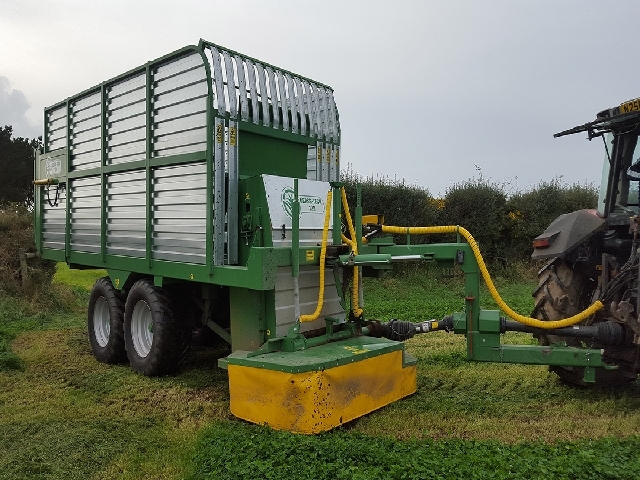 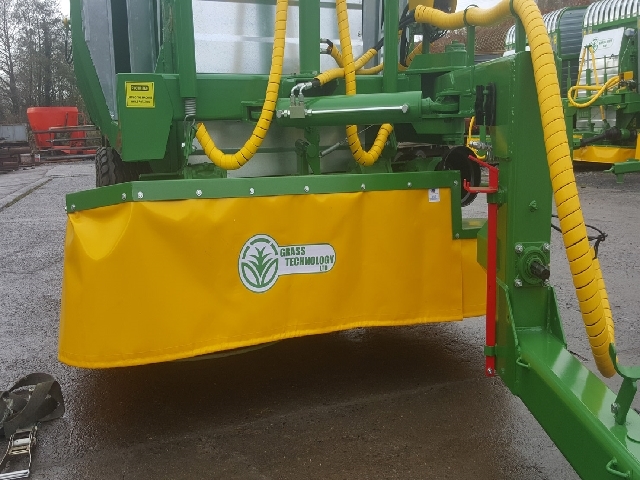 The Grazer is designed so that the weight is evenly spread so as to reduce soil damage and compaction. 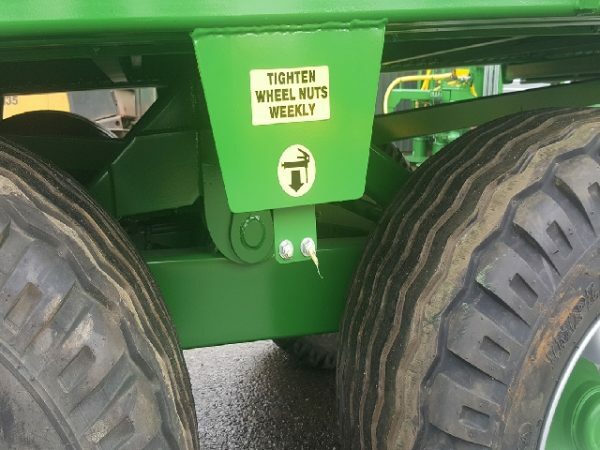 Another important feature is that all the hydraulics are powered using the tractor’s hydraulic system. 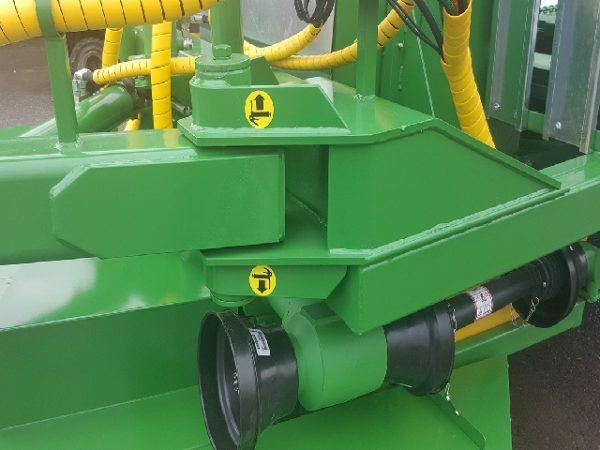 By not having a self-contained pump and oil tank, this saves a considerable amount of weight, which has allowed us instead to use thicker steel throughout the machine and add strength to areas such as the bogey and pivot pins and use heavier duty bushes for greater reliability. 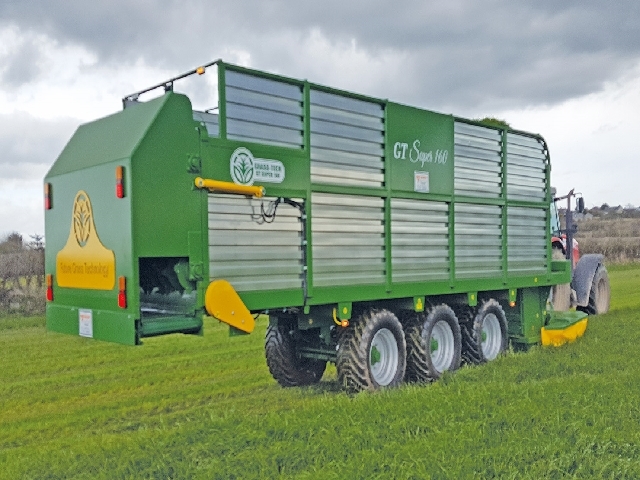 The Grass Tech Grazer is available in four model sizes, making it ideal for use with herds both large and small.